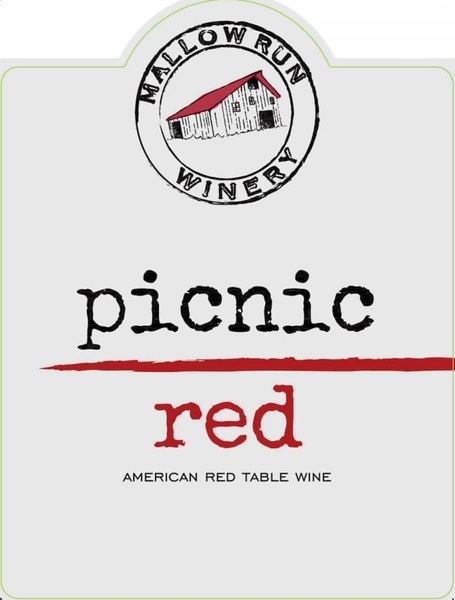 A smooth, Merlot-based Red Blend with additions of Cabernet Sauvignon and Chambourcin, with luscious dark fruit and a hint of vanilla oak. Pairs well with grilled meats and hearty conversation. 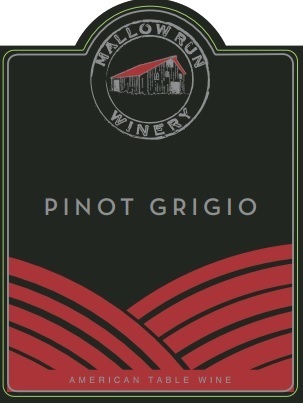 Our Pinot Grigio was grown in Washington state, and fermented cool in a stainless tank (without oak). This dry white has wonderful pear and apple notes, with a slight citrus finish. 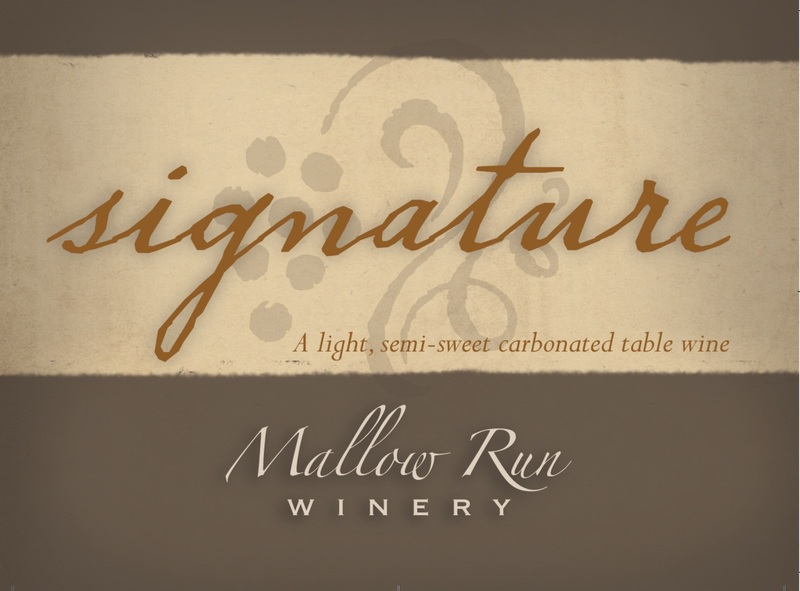 Our luscious port-style wine made from Petite Sirah grapes. A perfect pairing with dark chocolate, or just sip by itself. 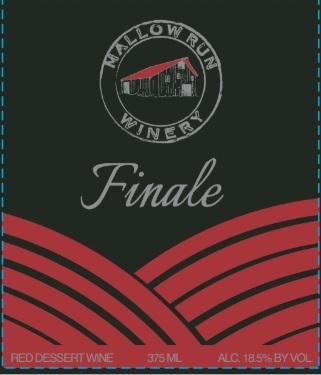 Our Seasonal semi-sweet blend, made with Muscat as well as smaller percentages of Cayuga and Diamond. Perfect for parties, gifts, or Holiday dinners. Sweet, but with that unique Rhubarb zing. Full of flavor, lighter than you might expect. Great with cheeses or salad! 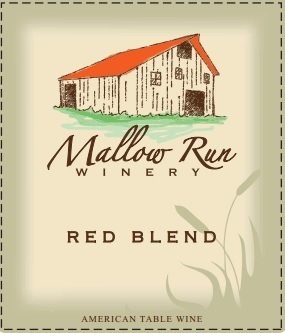 Our #1 selling wine. Luscious Concord grape flavor in a sweet red wine. The uniquely American flavor and sweet finish make it a favorite of Indiana palates. Try it with barbecue or wood-fired pizza. 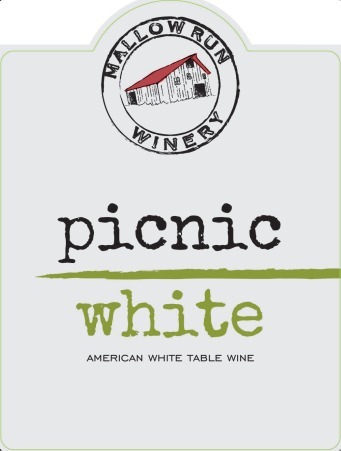 A sweet blend of Cayuga and Diamond, this luscious white will remind you of fresh grapes in Grandma’s backyard. Fresh tropical aroma and hints of pear and mango. One of America’s great grape varieties, Catawba has a long history as a wine grape in Indiana, especially prior to Prohibition. 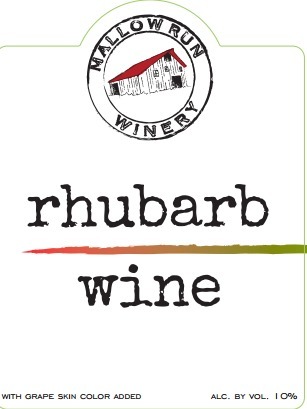 Our semi-sweet version captures the Catawba flavor in a refreshing, easy drinking wine. 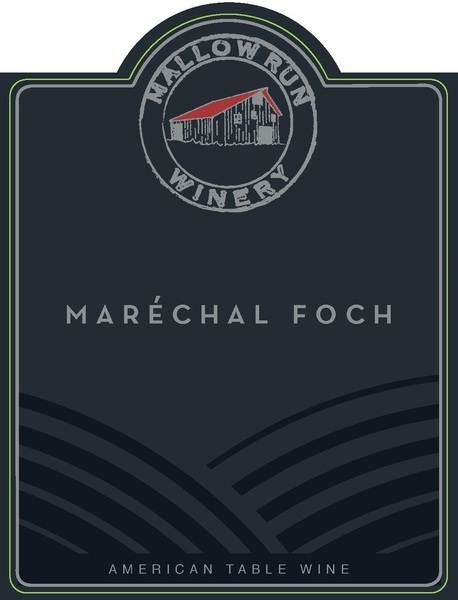 Foch, named after French General Ferdinand Foch, is a grape variety the lends itself to a fruit-forward style of red wine. 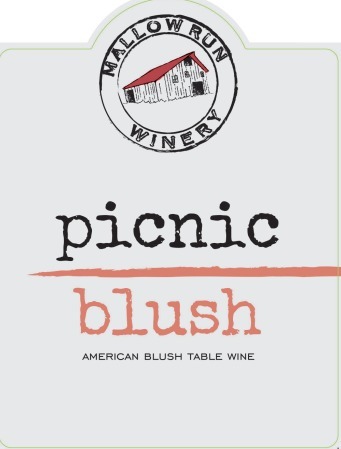 Bursting with cherry and raspberry aromas, this semi-sweet wine is a great Summer red when you want something not too dry. 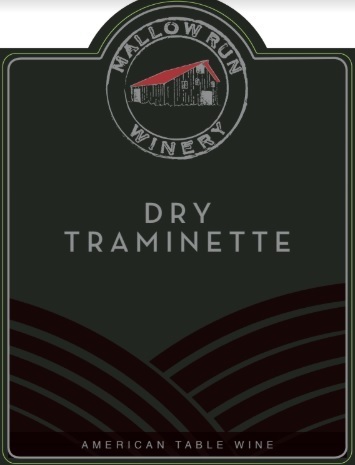 A dry version of our award winning Traminette. A perfect complement to aged cheeses. Reminiscent of its parent, Gewurztraminer, our Traminette exhibits typical floral and spice characteristics. This is our semi-sweet Traminette. 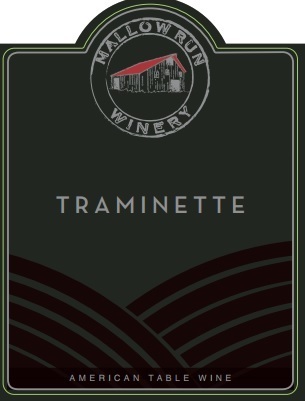 Be sure to check out or Dry Traminette and our Signature sparkling Traminette, too! A full-bodied beauty! Lush notes of blackberry and black cherry are complemented by a balance of rich vanilla and oak, rounded out by velvety tannins. Perfect for late summer cook-outs, or save a bottle for a warm stew when the crisp autumn air moves in. 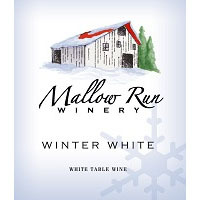 Mallow Run Signature is a wonderful bubbly wine made with Traminette, perfect with hors d'oeuvres or for special occasions. 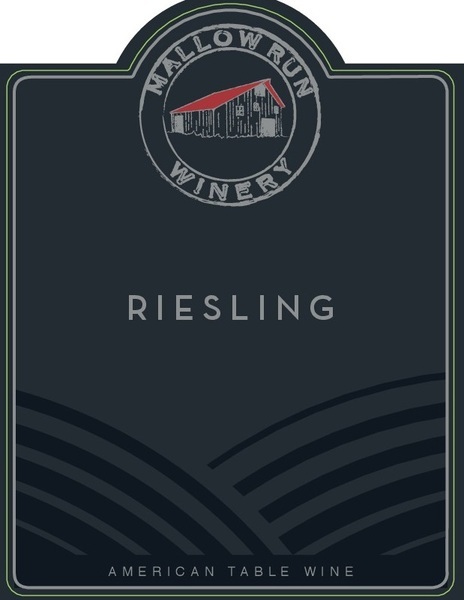 A little drier than our previous vintages, this Washington Riesling is fresh and crisp with mouth-watering apple, peach, and apricot flavors and honey aromas. The off-dry finish pairs well with spicy Mexican or Asian cuisine, such as curries or chicken enchiladas.